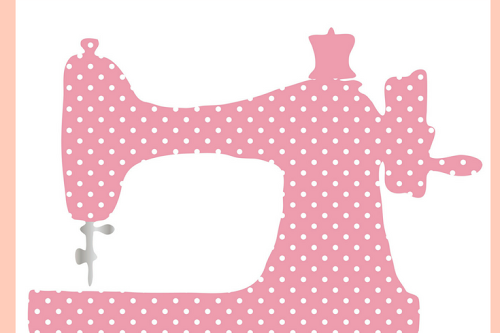 Still on the zipper series, today's offering is the centered/ railroad zipper kind. This zipper is the easiest of the zipper to install especially for beginner sewers. It was once a favorite of mine until I discovered HOW TO INSTALL AN INVISIBLE ZIPPER WITH A REGULAR ZIPPER FOOT. 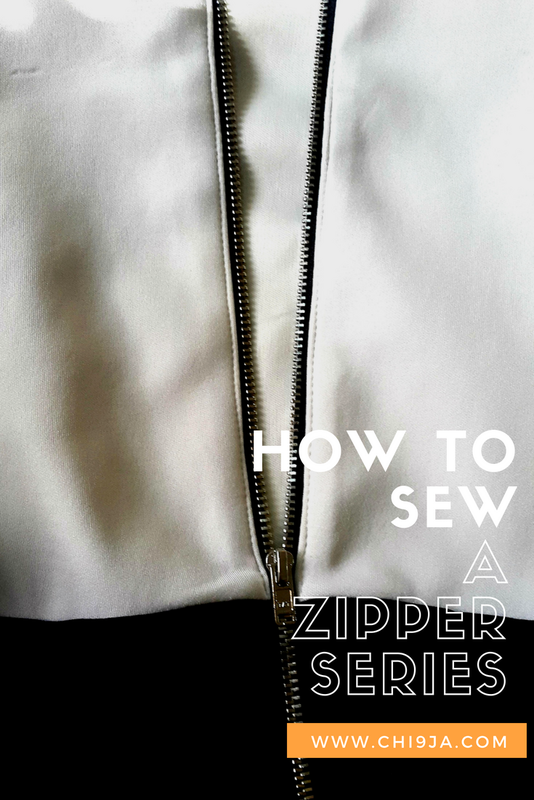 Anyways let me know how you get on with the tutorial if you try it, how you feel about zippers in general and all that good stuff.